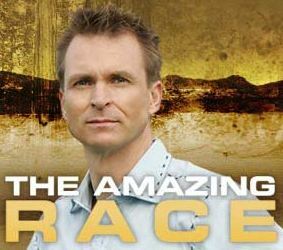 THE AMAZING RACE returns for its 12th season and is bigger than ever. This year the Race spans the globe from Ireland to Croatia and sets new Race Teams on an adventure of a lifetime. Traveling more than 50,000 miles and crossing multiple continents in 28 days, the Teams are in a fierce race to the finish first for a shot at the million dollar prize. Watch Croatia in primetime on the Amazing Race tonight on CBS! It was a great episode and great plug for Dubrovnik, however, the commercial they gave on Thursday during Survivor China was bad. The voice over was with a thick Russian accent and when they spelled Dubrovnik, Croatia, the "R" was reversed.